Snow Togs online store has some great quality ski-wear, with jackets from some industry-leading labels such as Spyder and Descente. Equipment wise, there's a very good range of ski-boots. 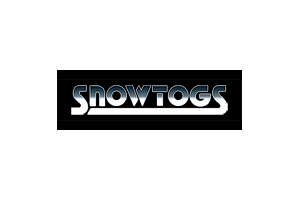 A list of the skiing, snowboarding and outdoor clothing brands stocked by Snow Togs, as well as any ski equipment and accessories.